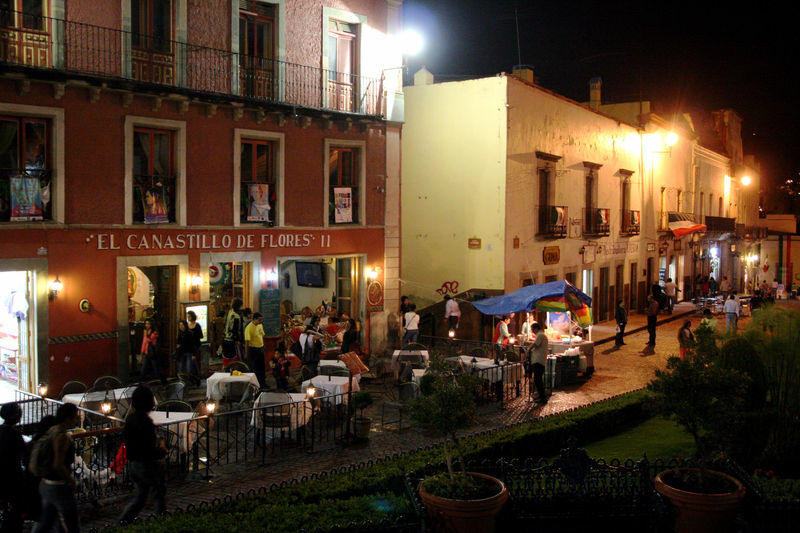 Part of the Guanajuato experience was ruined by our choice of the hotel. But let’s be frank, the city is deservedly beautiful and merits more of our attention. We are leaving today for San Miguel de Allende but there are still things to see, not of the least impressive. In 1865 the first mummified body that lay in the Santa Paula Pantheon was extracted, and as the years go by, other bodies are discovered in the same condition due to the characteristics of the soil in which they rested. At present more than one hundred mummies make up the inventory of the Museo de las Momias created in their honor. The sight of the bodies aligned side by side is quite macabre. 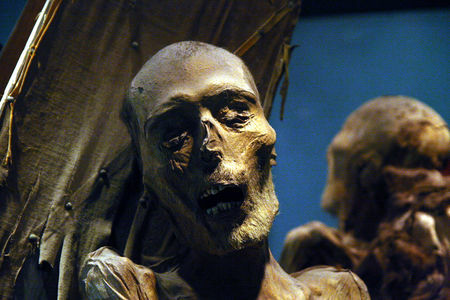 When seeing the mummies from ancient Egypt, the feeling is not the same. These people probably have living relatives or grand children, some of them have their photos alive next to the bodies. 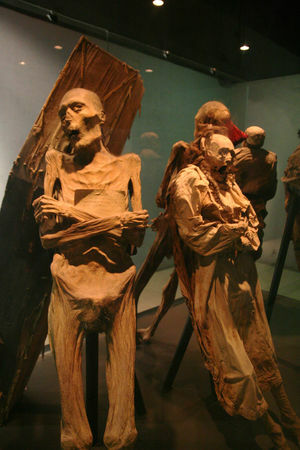 It makes you think about the meaning of life… the mummies of babies are very hard to digest. As we leave we are greeted by vendors selling candies mummies and skeletons… no thanks! The cult of the Death or Santa Muerte is quite strong throughout Mexico, and having read a bit about it, it is crazy to get close to it and see its influence on daily lives. 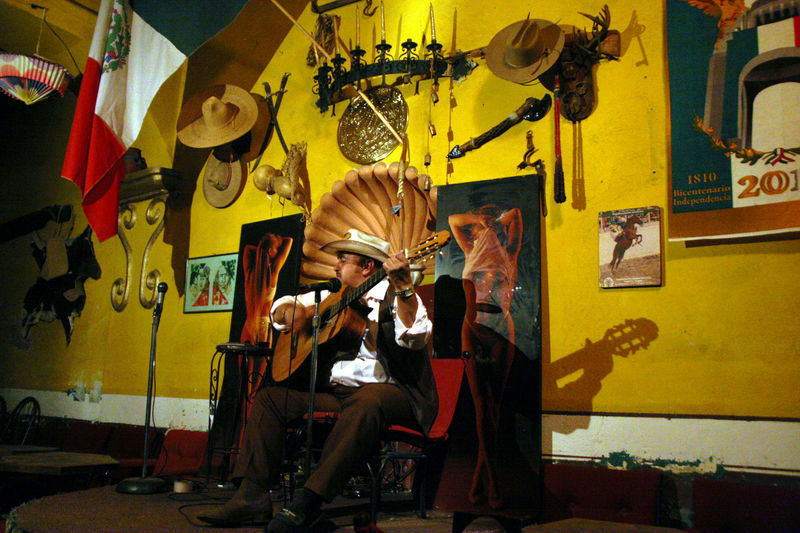 We come back to Mercado Hidalgo where we pick up a bag with Pancho Villa and ‘Viva la revolution’!